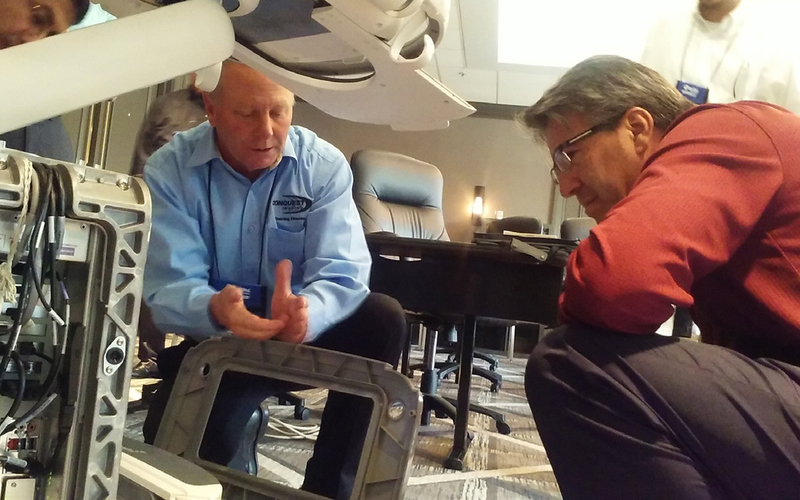 The Imaging Conference and Expo (ICE) in Chicago included new features in 2016. 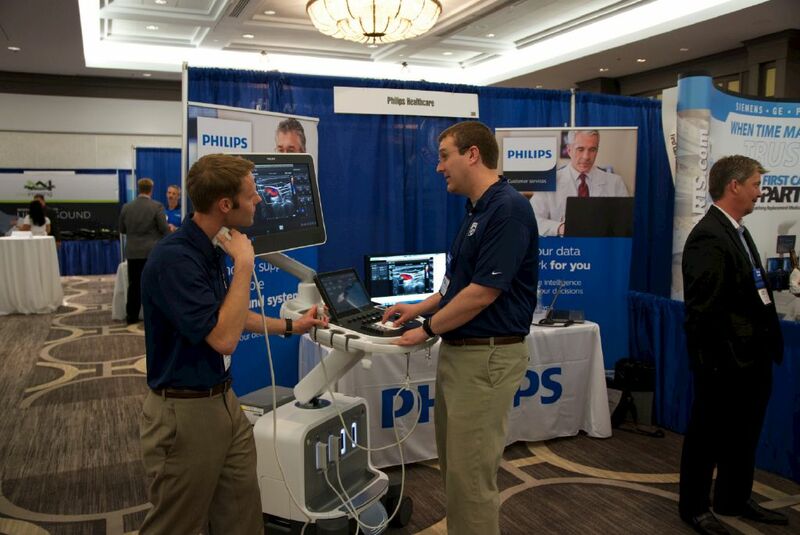 The ICE 18 Leadership Summit and Reverse Expo brought imaging equipment sales and service vendors together with radiology and imaging directors from some of the nation’s top hospitals. 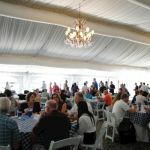 It provided a unique opportunity for decision makers to meet, network and share ideas. 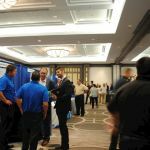 ICE 2016 continued over the next two days with an exhibit hall filled with leading vendors, top-tier educational opportunities, networking events and entertainment in the same intimate setting seen at all of MD Publishing’s conferences and expos. 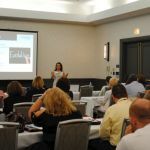 Some highlights of the conference included the Industry Roundtable where a valuable discussion forged bridges as service providers and C-suite hospital professionals engaged in meaningful dialogue about pertinent issues. 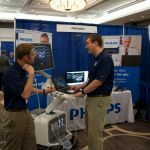 Steven Jung, director of diagnostic imaging at Alexian Brothers Medical Center, gave the conference high marks, especially the educational sessions. “I can’t say enough about it because they are so applicable to our day-to-day work and what is happening with our environments,” Jung said about the classes. “You should check it out if you get a chance,” he added when asked if he would recommend ICE 2017 to a colleague. 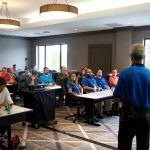 John Garrett, BS, Imaging Specialist, BMET, said attendance at just one educational session proved the value of conference attendance. “I’m going to be able to go back and next week I’ll be able to take an idea I was working on and actually package it in a way that I can sell it,” Garrett said. He said his interactions with vendors may also pay dividends. 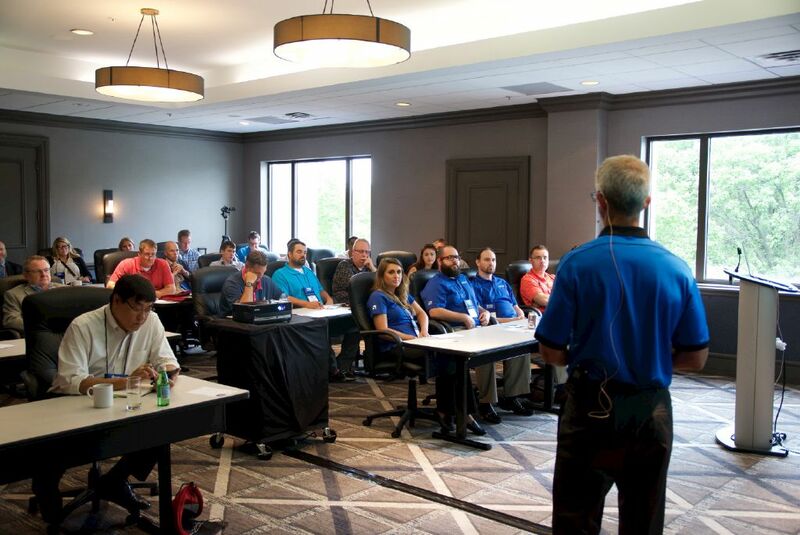 Kyle Grozelle, manager of global education and training at Summit Imaging, is a fan of ICE. “This is a great show to come to because of the audience – how specific it is and the depth of knowledge that most customers have already. 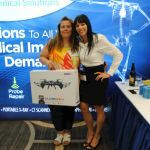 You can really get great feedback as well as identify new customers that way,” Grozelle added. ICE 2017 will be held in Washington, D.C. on July 24-25. 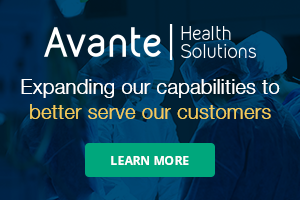 For additional information, visit AttendICE.com. 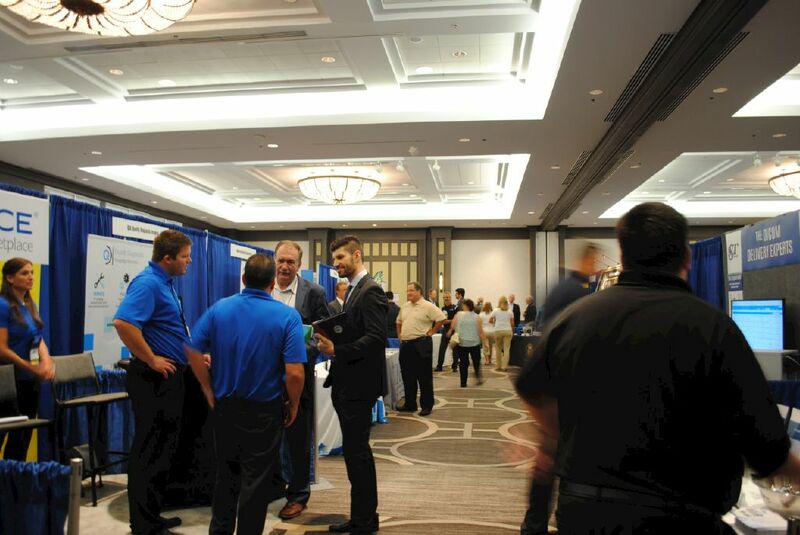 Vendors and attendees enjoyed networking during the Exhibit Hall Welcome Reception sponsored by technical Prospects. 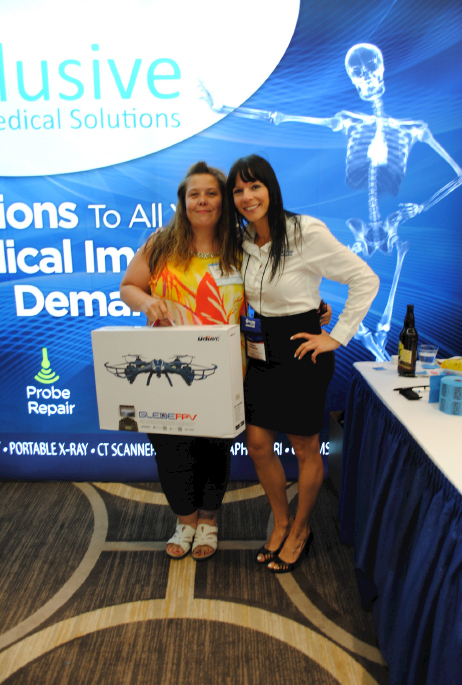 Nicole Serwetnyk is presented witha door prize by Wendy Kroeker from Exclusive Medical Solutions. 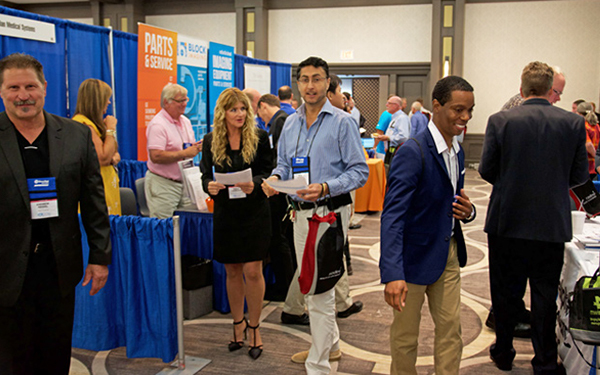 Exhibitors reported great exhibit hall traffic and high-quality attendees at ICE 2016. 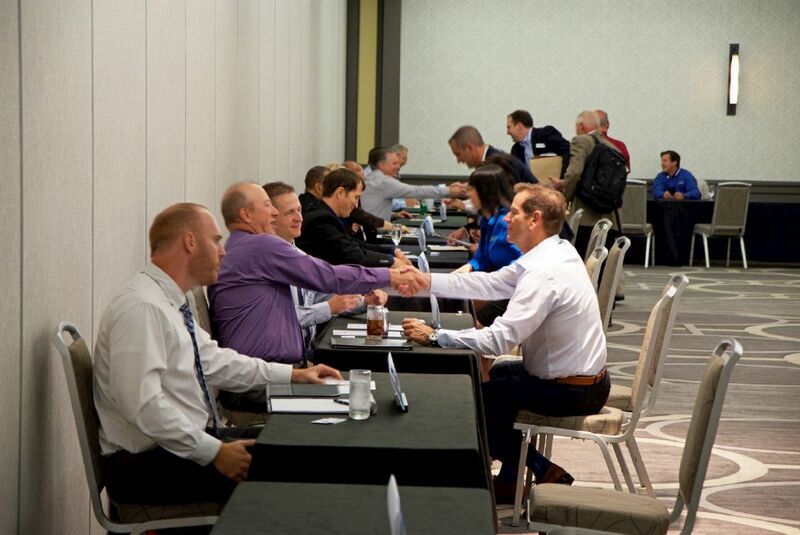 The Reverse Expo offered a unique opportunity for imaging equipment sales and service vendors to meet with radiology and imaging directors from some of the nation’s elite health care facilities. 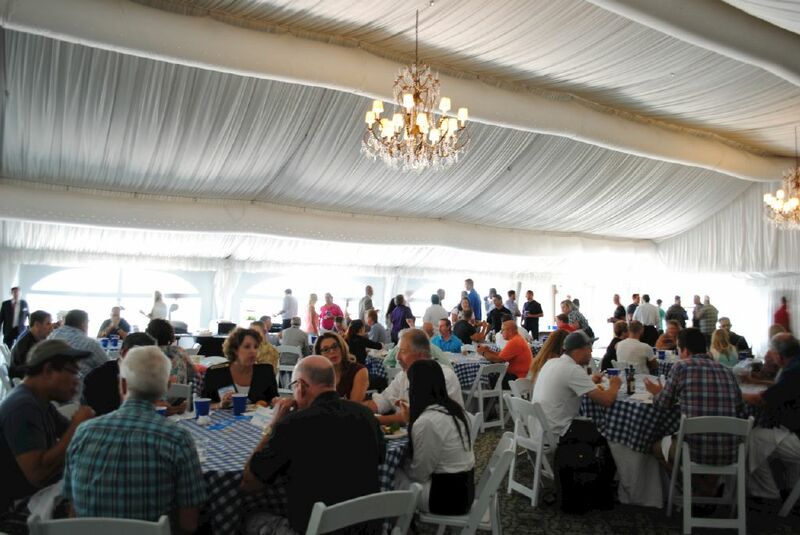 The Chi-Town Summer Cookout, sponsored by RSTI, provided a relaxed atmosphere ideal for networking. It was the perfect way to wrap up the conference. Tri-Imaging Solutions Vice President of Operations John Drew’s presentation “Reducing Service Costs by Brining Imaging Service In-house” was one of the most popular sessions at ICE 2016. 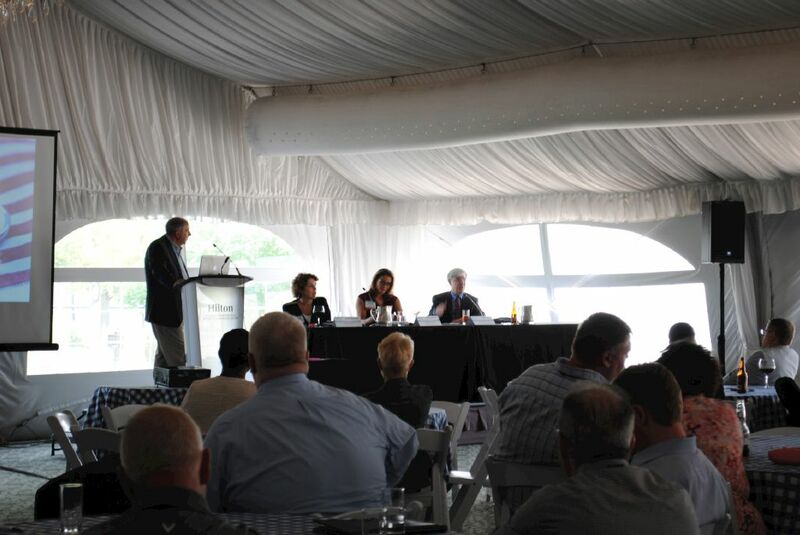 An informative expert panel discussion provided helpful insights from different perspectives. 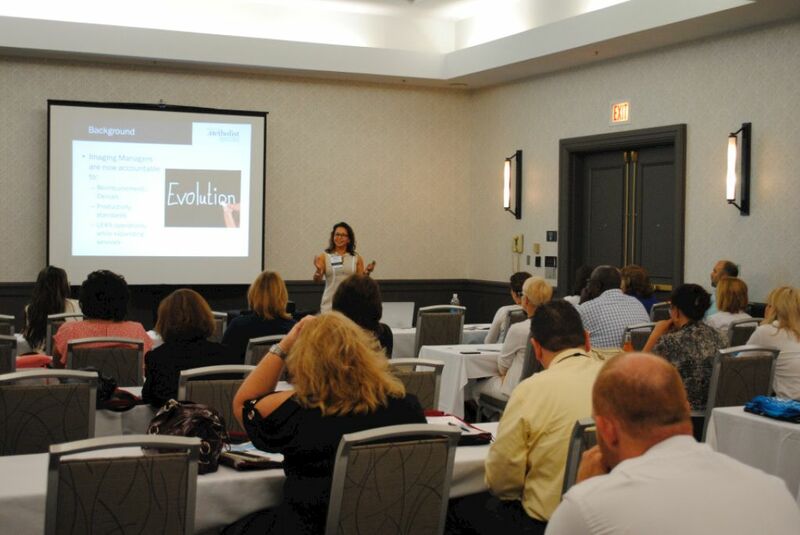 Angie McDonald’s class on using data to drive innovation in imaging management drew a crowd.